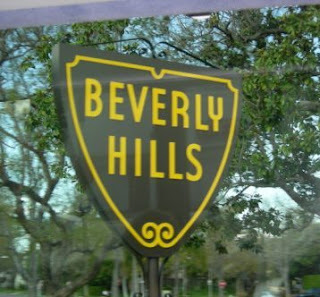 Mostly considered by many as the "home of the rich", - Beverly Hills, has always been a dream for many to visit. 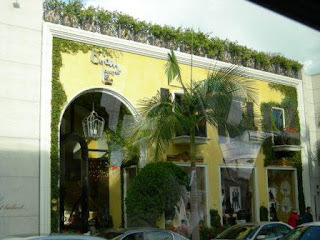 Of course, the famous shopping street of Rodeo Drive has always been an attraction, - known as the world's epicenter of luxury fashion. There are many places of attractions in Beverly Hills, not to include visiting movie stars' homes. 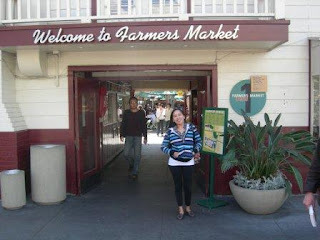 They have world class city parks and gardens, there's the Greystone Mansion, the Farmer's Market (home of many international foods and cuisines), and many more. It might be better for you to sign up for a tour to go around the city of LA including Hollywood and Beverly Hills. There are good prices for good packages depending on where and what you want to see.